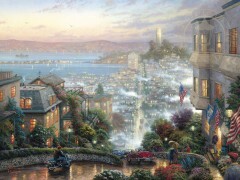 One walk through the Canvas Classics at our Monterey Bay galleries will transport you to a different world. 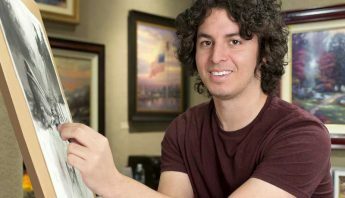 The Canvas Classics Collection was created to closely replicate Thom’s materials and techniques used in his original works – reproduced on cotton fiber canvas in an elegant museum quality frame. 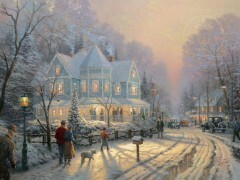 Artwork can completely change a room and warm your heart. 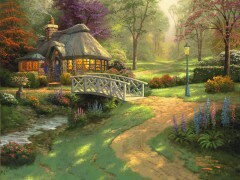 It can change the flow and the feeling of an area. 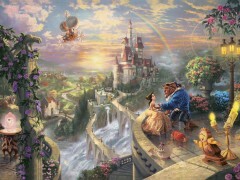 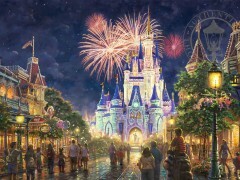 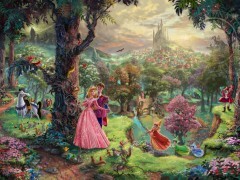 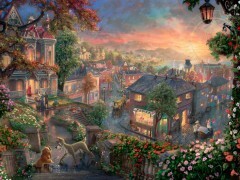 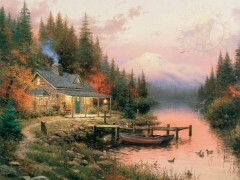 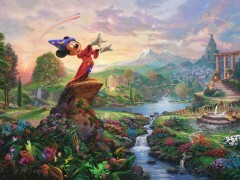 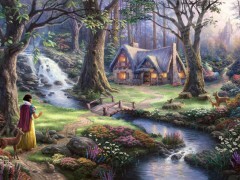 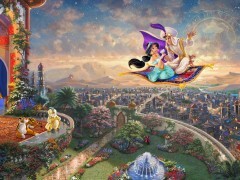 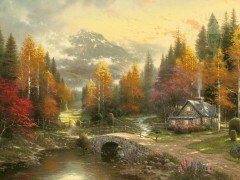 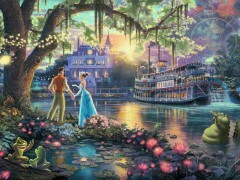 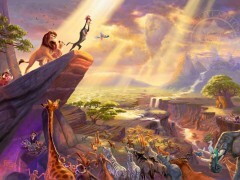 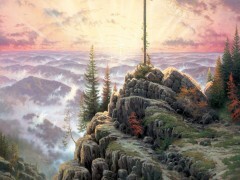 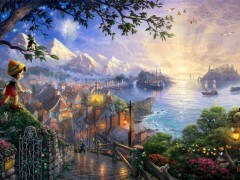 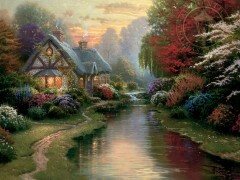 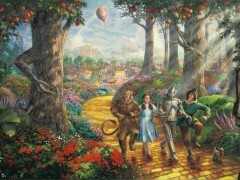 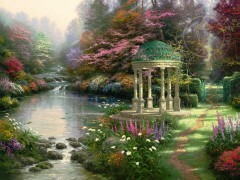 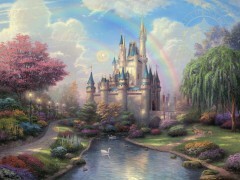 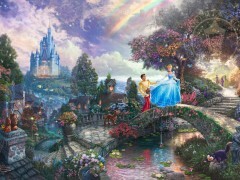 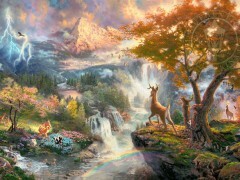 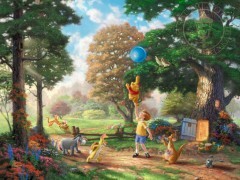 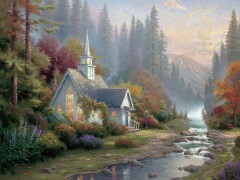 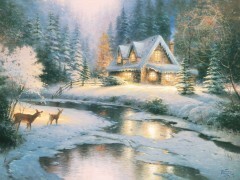 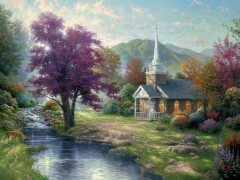 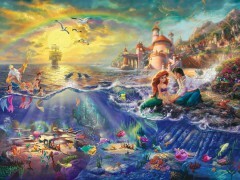 This is something Thomas Kinkade understood, and it’s evident in his framed canvas art with Canvas Classics. 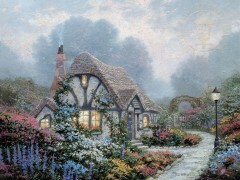 Since our gallery offers affordable Thomas Kinkade canvas prints, you can take the magic home with you to share with your friends and family. 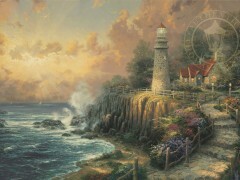 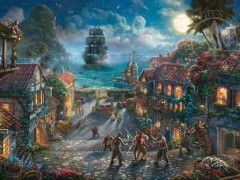 Whether you’re looking for framed prints, canvas paintings in a frame, or Thomas Kinkade collectibles, you will be wowed with our outstanding selection of Canvas Classics. 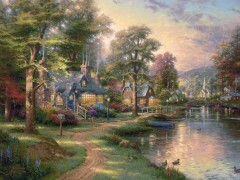 We also offer a large variety of sizes and styles of frames to choose from. 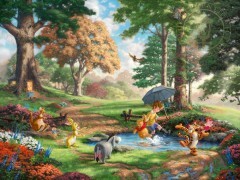 Our Art Consultants will make sure you find exactly what you’re looking for. 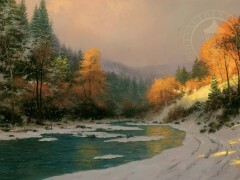 Each piece in the Classics Collection comes complete with a Certificate of Authenticity. 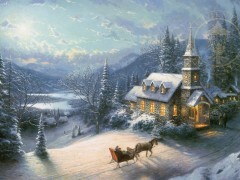 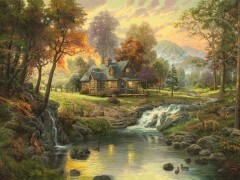 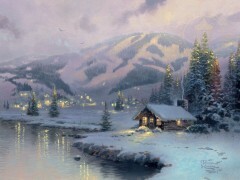 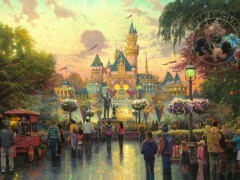 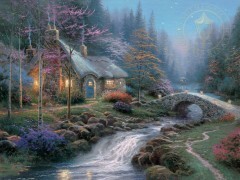 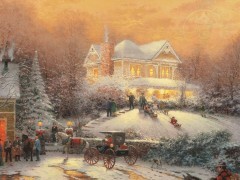 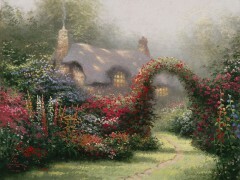 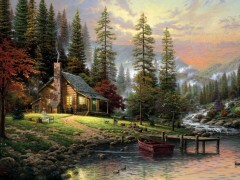 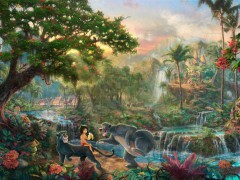 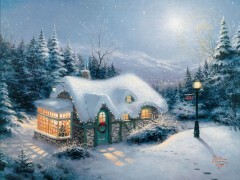 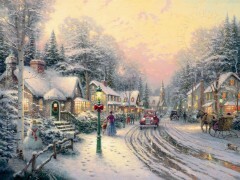 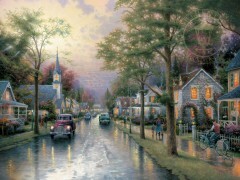 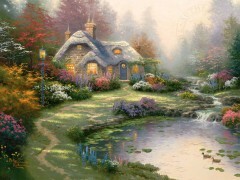 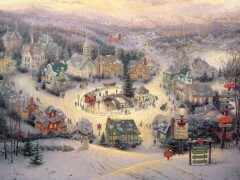 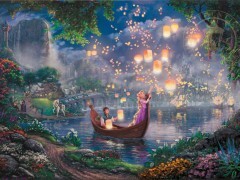 A Thomas Kinkade framed canvas would be the perfect addition to anyone’s home. 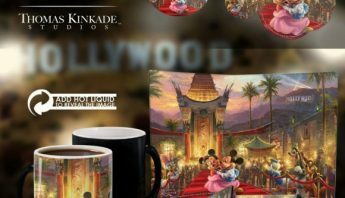 With so many choices at our galleries, you’ll be able to find an exceptional gift at an affordable price for everyone on your list. 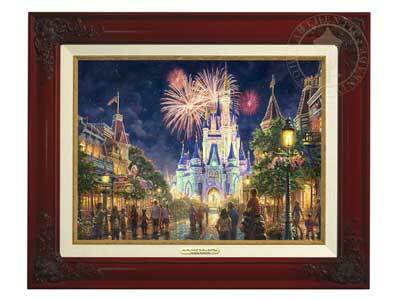 Each piece can be artfully coordinated with the perfect frame and comes complete with a certificate of authenticity. 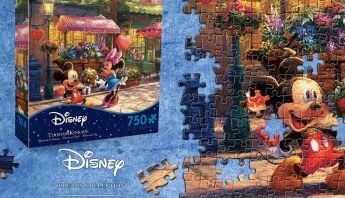 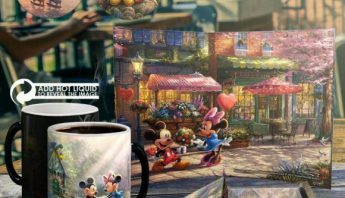 Whether it’s a serene winter mountainscape, a cabin in the woods, the majesty of a lighthouse, or a little Disney magic, we have the art piece to complete any taste or decor. 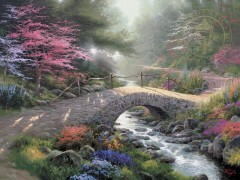 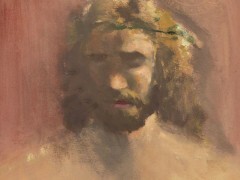 Complete a room, add to a collection, or give the gift of beauty and peace through art today. 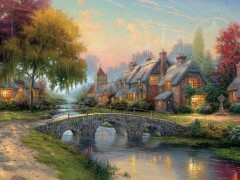 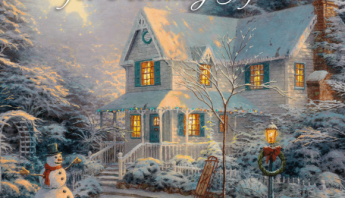 If you’re looking for a way to really enhance your space or add a certain feeling to your home, find the perfect Thomas Kinkade Classic Canvas gift today. 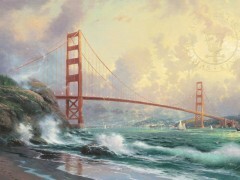 Stop by one of our California Signature galleries in the Monterey Bay area or contact us for an appointment with an Art Consultant.